Today is my birthday, I celebrate by giving thanks to God because I know he has good things for me that no ear heard or any eye saw. What a blessing. 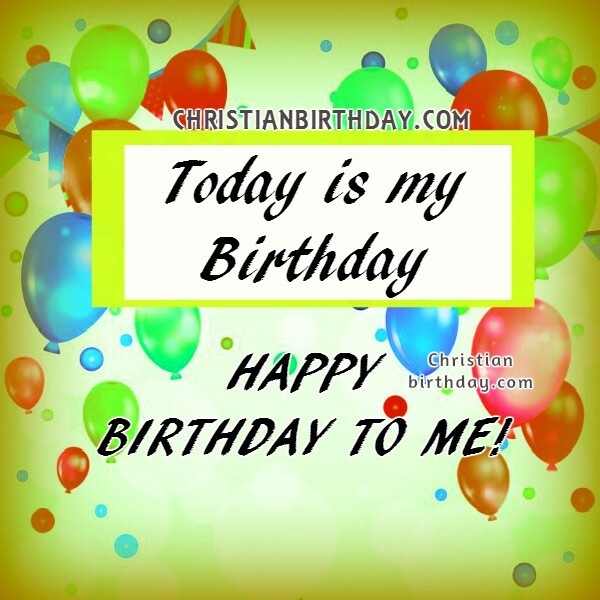 I am pleased to celebrate this day because I know that as God gave me his hand in the past year I will also see his glory and his power during this year. Happy Birthday to me.